Dr Paul Ainsworth provides comprehensive urological services in Newcastle, Maitland and the Hunter Region. 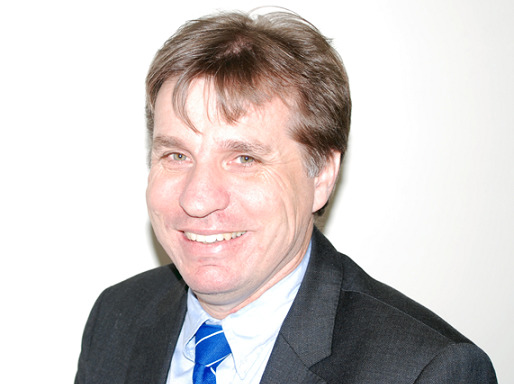 Dr Paul Ainsworth is a Consultant Urologist with over 20 years experience in surgery. He has been the Head of Urology for the Hunter New England Area Health Service since 2013. Our Practice offers comprehensive urological services, specialising in the treatment of prostate, kidney, testicular and bladder cancers, incontinence, erectile dysfunction, kidney stones and benign prostatic hyperplasia. Our Patient Information section includes a range of patient forms and procedural information sheets to assist you with further details for your appointment and procedure.